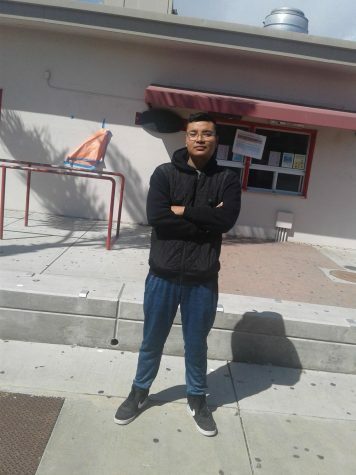 Hello my name is Alan Santos, I'm a student at Hueneme High School. Big fan of Archery, Military and I am very impatient. I like to sleep in and get up to work early in the morning. the only thing I like in my school is the NJROTC. On my free time I work on my job, Which would be "The Home Depot" which I like. I like it because I get to lift heavy material which makes me physically stronger. Last but not least my kind of music I enjoy hearing is groups of spanish music and R&B music which I truly enjoy hearing.